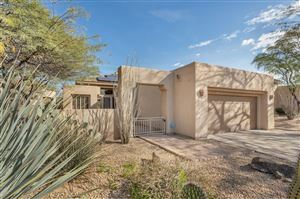 The 85266 zip code of North Scottsdale includes moderately priced homes all the way up to multi-million dollar estates. 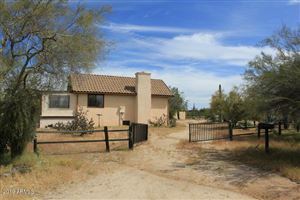 Older acre + ranch properties with horse privileges dot the area along with developed subdivisions. 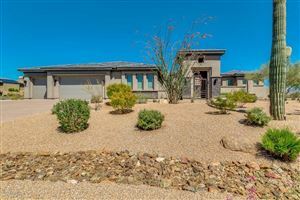 Notable subdivisions include: Terravita, Winfield, Scottsdale Highlands, La Buena Vida Estates, The Boulders, Bent Tree Desert Estates, Saguaro Highlands, Sincuidados, Pinnacle Peak Ranchos, Lone Mountain Estates and Whisper Rock. 85266 demarks the very Northern reaches of Scottsdale before it yields to Carefree and Cave Creek (Rio Verde lies to the East). Latest homes listed for sale in the 85266 zip code.